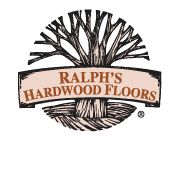 Ralph’s Hardwood Floors has been around for over 50 years, but that doesn’t mean we're old-fashioned. Working at Ralph’s means working at an innovative, exciting company that's always pushing to ensure we deliver the very best for our customers. Working at Ralph’s isn’t like working anywhere else. We are a family-run business and everyone who works here says it's like a family. Our team says one of their favorite things about the job is the people they work with, and it shows in how long people stay. "Everybody is willing to teach you new things, move forward, and learn new things." Installing hardwood isn’t the best understood job. People tend to think of it as manual labor, but it's so much more than that. 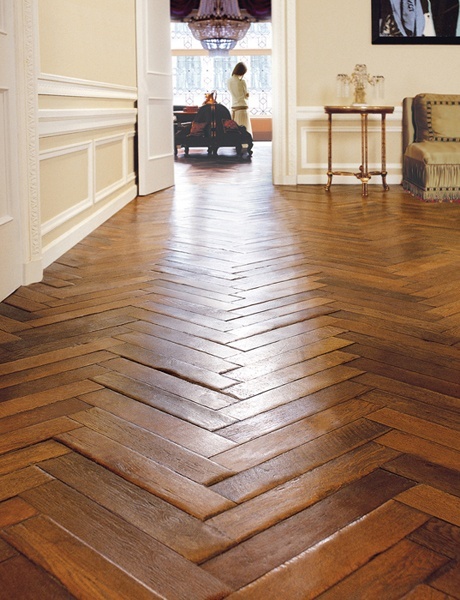 The position includes cutting, gluing, nailing, sanding, staining, and finishing hardwood floors. A Ralph’s installer is a trained artisan. One day you might need to flex your creativity to develop a custom idea and the very next be highly analytical to install specialty product with specific instructions. We will train you. 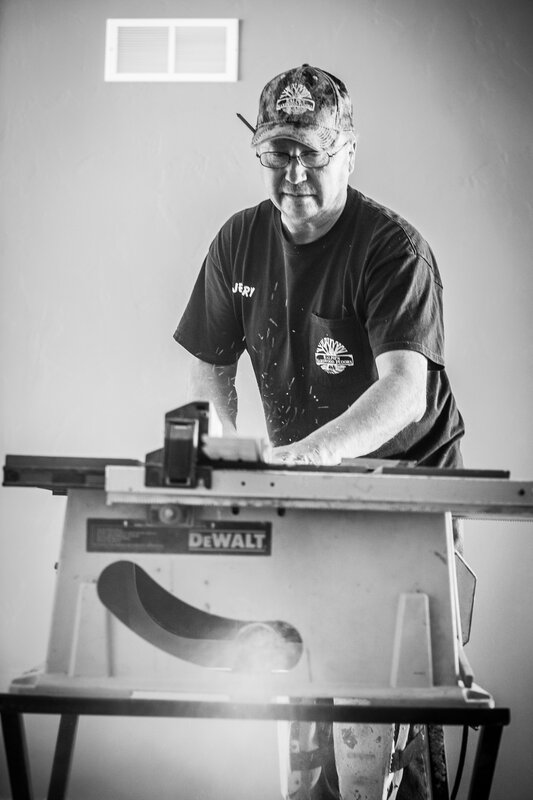 If you have experience with power tools (either on projects or in a classroom), it's a plus but not necessary. We don't have a lot of requirements, but you must be 18 or older to operate the equipment, physically fit and able to lift 75 pounds, hold a valid driver’s license, and at least be a high-school graduate. 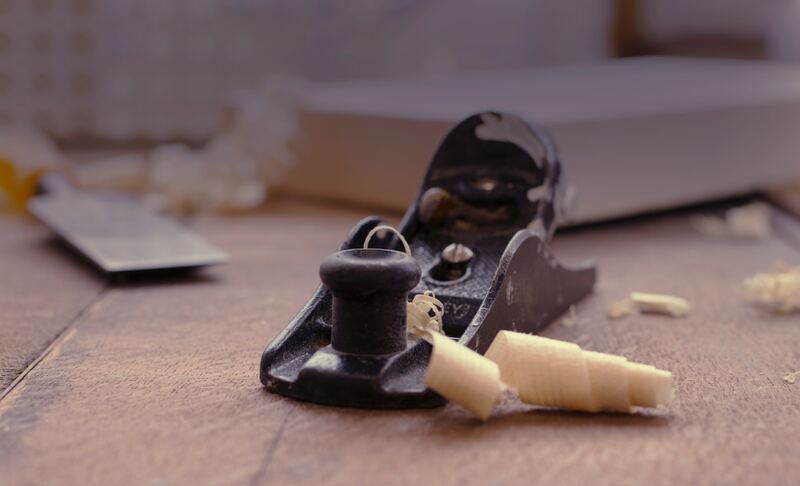 The successful candidate can expect to become part of a team that takes great pride in providing superior quality and service to our customers. Start a job application by clicking on the button. It's easy! !